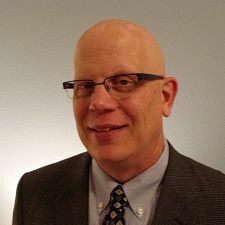 Jim Puls has over 20 years of global and domestic executive human resources and business experience in strategic planning, organizational development, coaching and training, change management, performance management program/project oversight, recruitment and talent assessment, diversity and inclusion, and labor relations. He brings a participative management style to identify cost savings opportunities and to increase company revenue and utilizes strong interpersonal and relationship building skills to communicate effectively to all levels of organizations. Jim has worked with petrochemical, energy, mining, consumer products and other manufacturing clients.